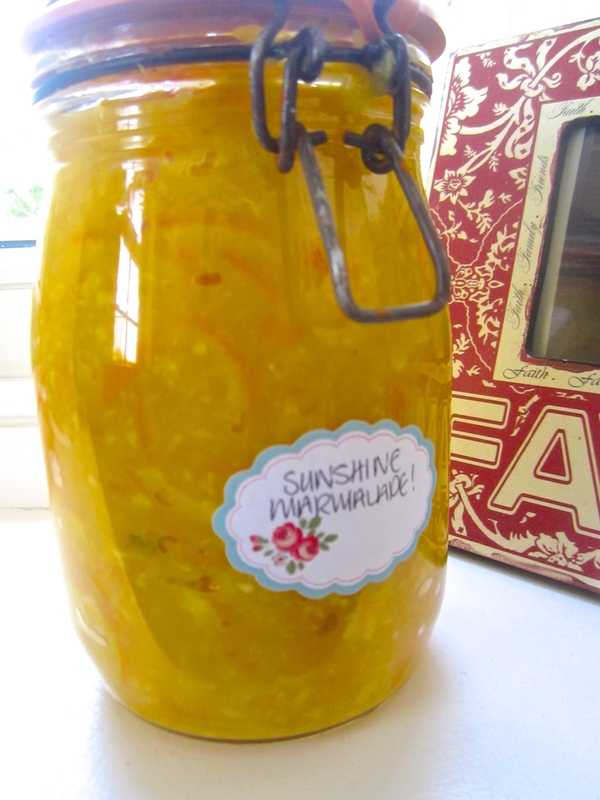 Okay so this is basically my Sunshine Marmalade for the brave. It is exactly the same but without any added sweetness. It came about when on the umpteenth time I was making my marmalade I wondered whether it needed the extra sweetness and low and behold I realised it didn't. 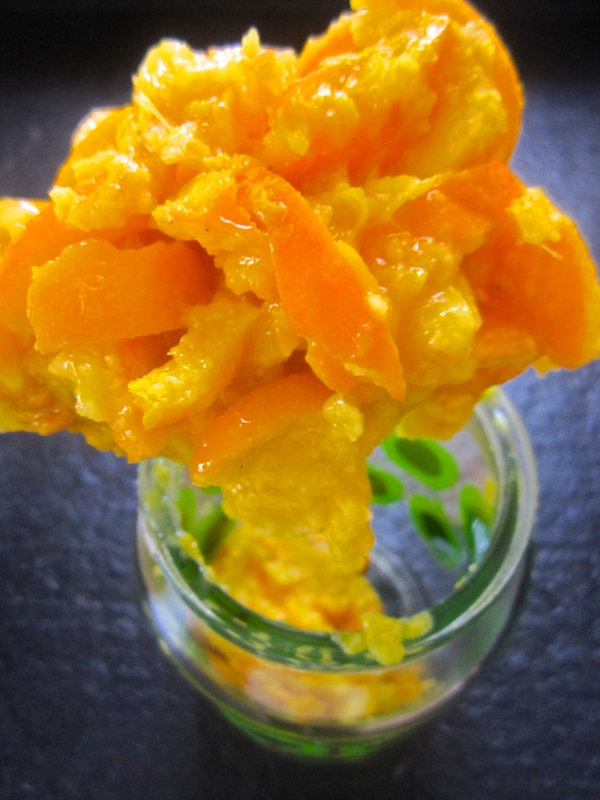 If this is your first attempt at healthy/homemade conserves feel free to start with my recipe for Sunshine Marmalade and then as you like reduce the sugar content till voila you're making orange spread. 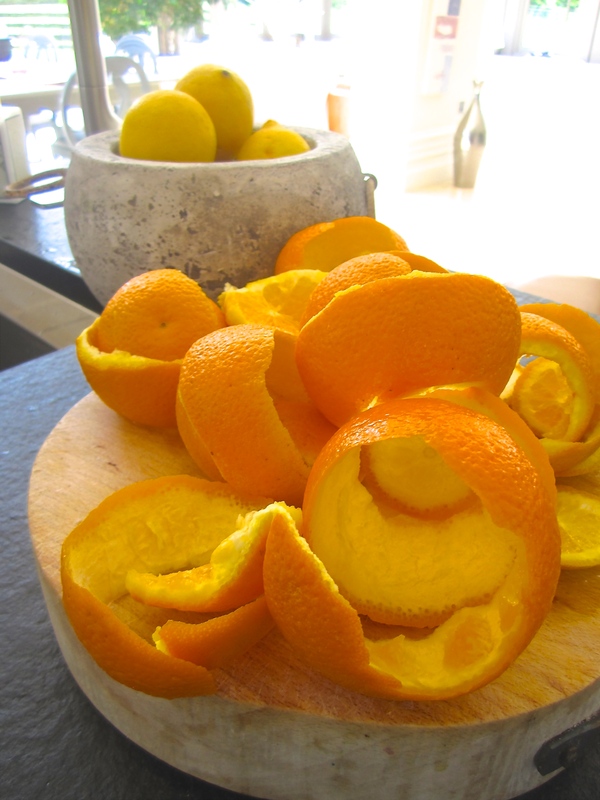 Peel each orange, retain the rinds. Stir to ensure no bits are sticking to the saucepan base and then lower to minimum heat and simmer for 11/2hr uncovered till the rinds are completely soft. This conserve is really a little trial and error, if your first batch is a little too tart add a little more xylitol /honey, if its not tart enough add some lemon juice. 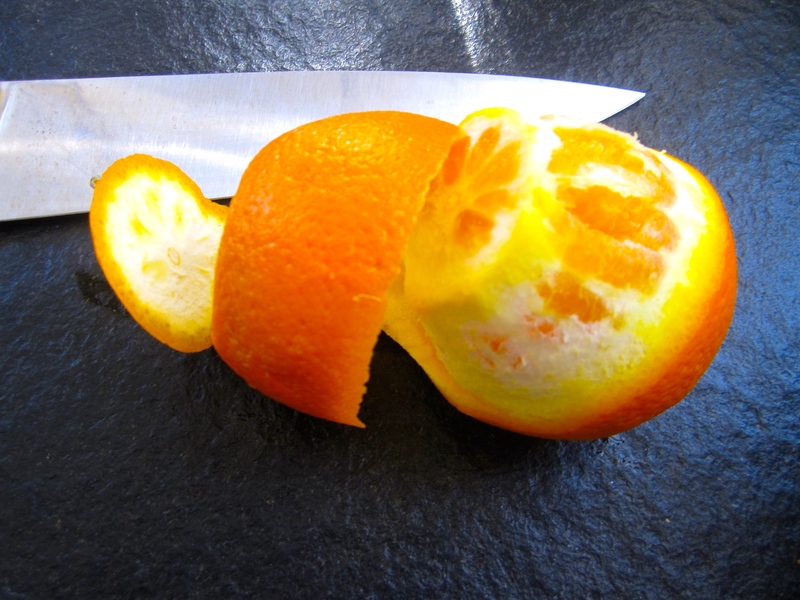 If you don't like shreds in your marmalade omit the rind. 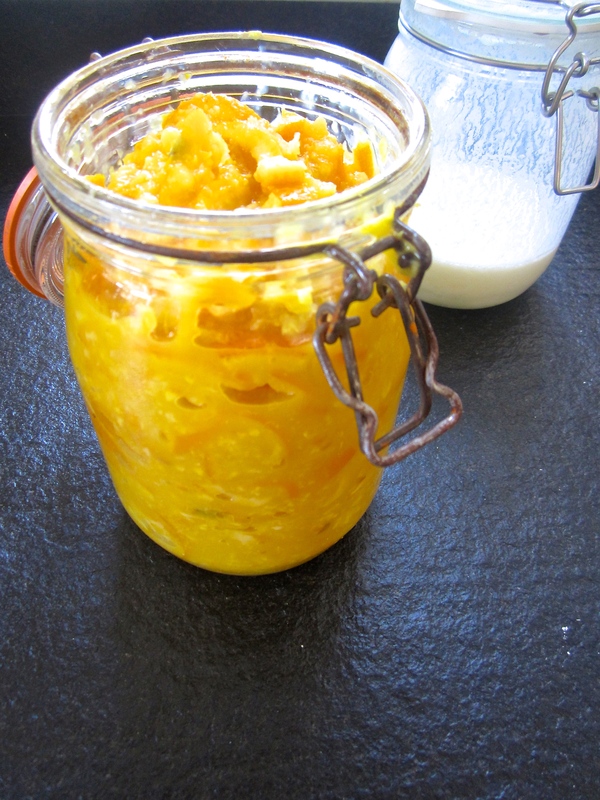 I've also had great success with this marmalade over the Christmas period using satsumas,tangerines or clementines. I've called it 'sunshine marmalade' mainly because it genuinely is so bright and vibrant its like having a little jar of sunbeams in your fridge! If you want to be really virtuous, and I promise there isn't a great deal of difference in taste, try my Orange Spread it's really good!